From the sportsman ranks to Pro Stock, Chevrolet racers and fans will have much to cheer about at the Chevrolet Performance U.S. Nationals at Lucas Oil Raceway, kicking off Wednesday, Aug. 28 and running through Monday, Sept. 2. Chevrolet has earned NHRA’s Manufacturer’s Cup 19 times since it was first awarded in 1964. That’s more than any other manufacturer. NHRA legend Don Prudhomme will serve as the Grand Marshal for the event. Linda Vaughn and Courtney Hansen will serve as the race’s official co-starters. 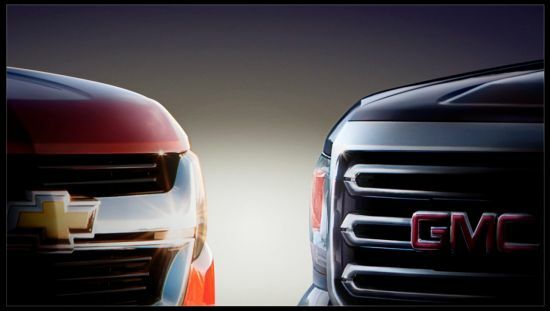 All three will make personal appearances and sign autographs at the Chevrolet display throughout the six-day event. The display will also offer race fans looks at the latest Chevrolet race cars, including the COPO Camaro, new production cars and trucks, crate engines, transmissions and street-level performance parts. This year’s event will feature 11 hours of coverage on ESPN2 and ESPN2HD, including six hours on Monday, Sept. 2, from noon to 6 p.m. (ET). In Pro Stock, Camaro drivers Greg Anderson, Jason Line and others will try to make it a second consecutive all-Chevy final at the U.S. Nationals for the ultra-competitive class. Nearly 20 COPO Camaros – the limited-production race car developed by Chevrolet Performance specifically for NHRA’s Stock and Super Stock classes – are expected to compete this weekend, shaking up the sportsman field with wheels-up matches against longtime manufacturer rivals. The Chevrolet Performance U.S. Nationals is the final event in the 18-race NHRA regular season and the top 10 fields in each of the four pro categories will be finalized there for the NHRA Mello Yello Countdown to the Championship, NHRA’s six-race playoffs. 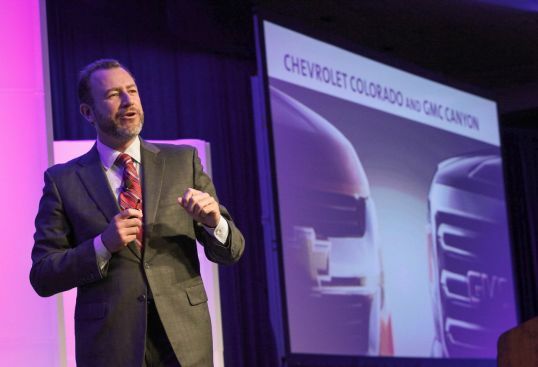 On August 8, at the Center for Automotive Research Management Briefing Seminars, General Motors Executive Vice President and Chief Financial Officer Dan Ammann provided the first look at the next-generation Chevrolet Colorado and GMC Canyon, designed to be capable, versatile and fuel-efficient alternatives to full-size pickups.